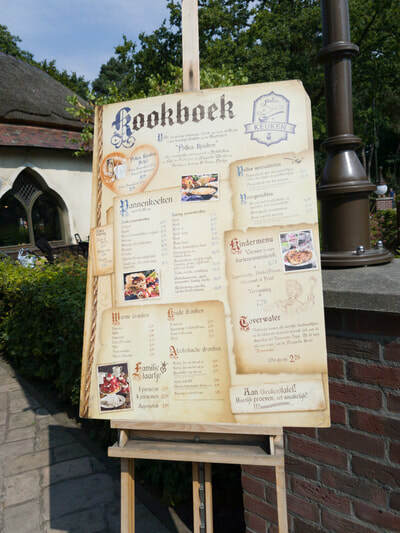 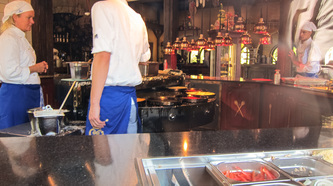 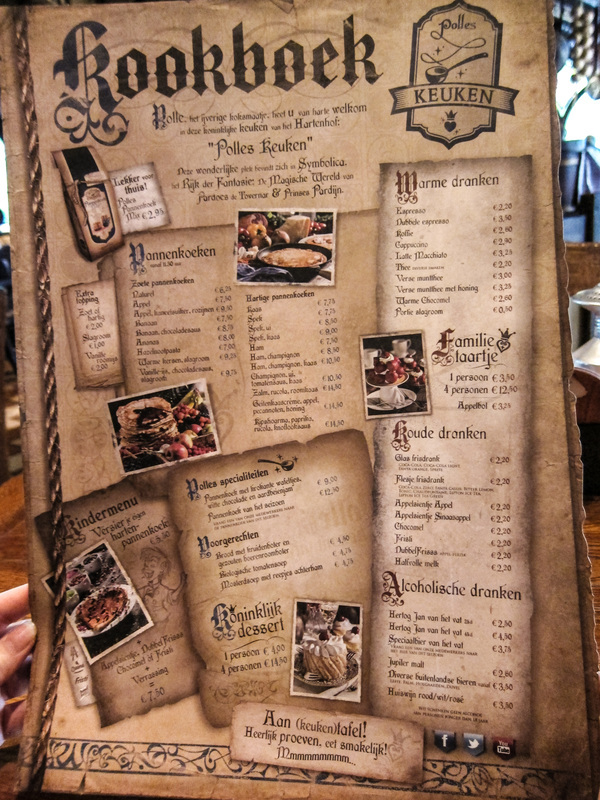 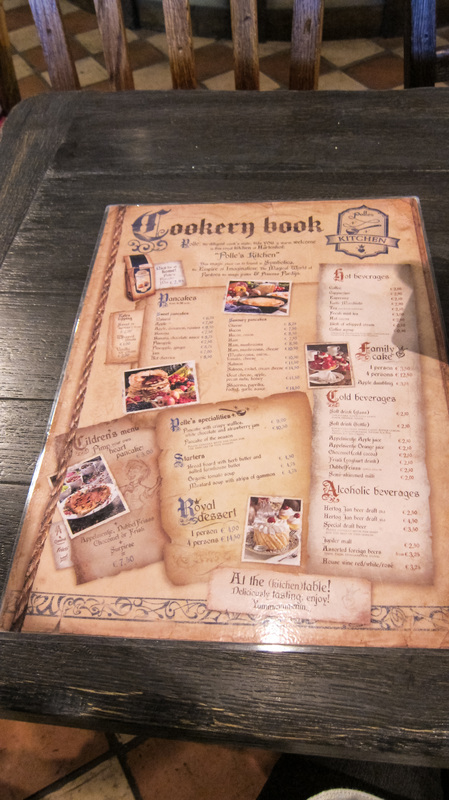 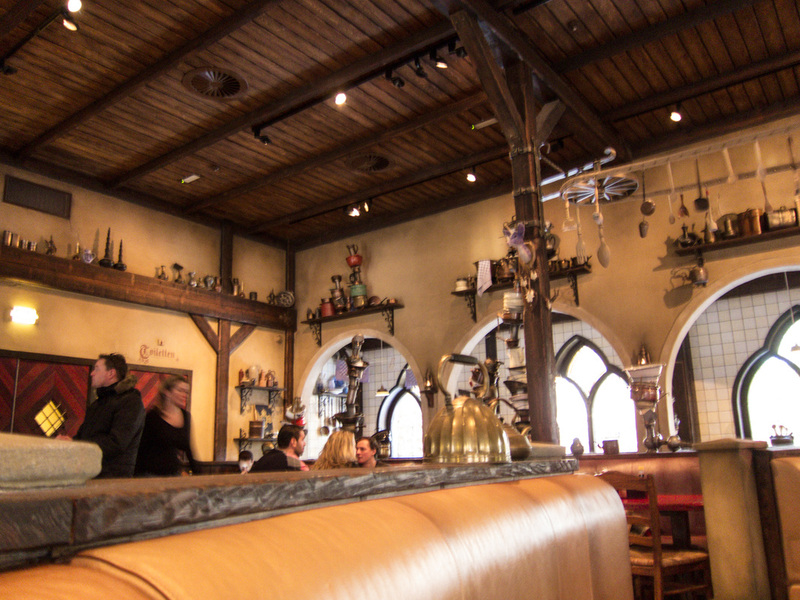 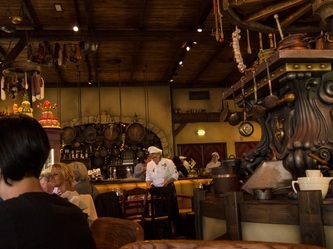 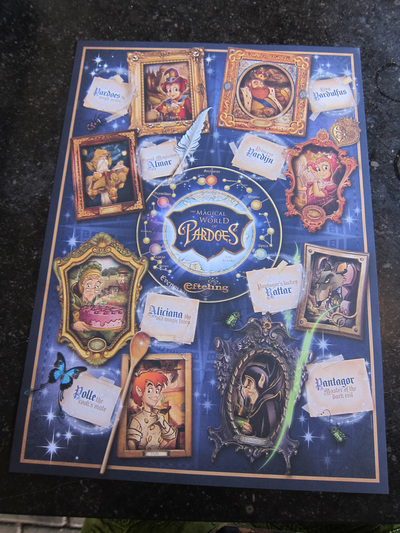 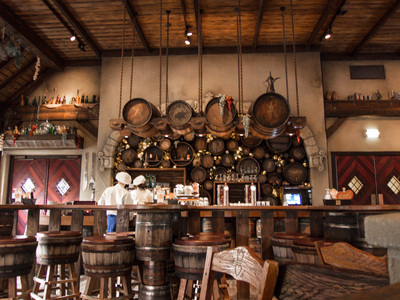 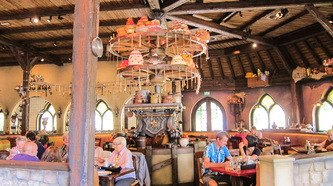 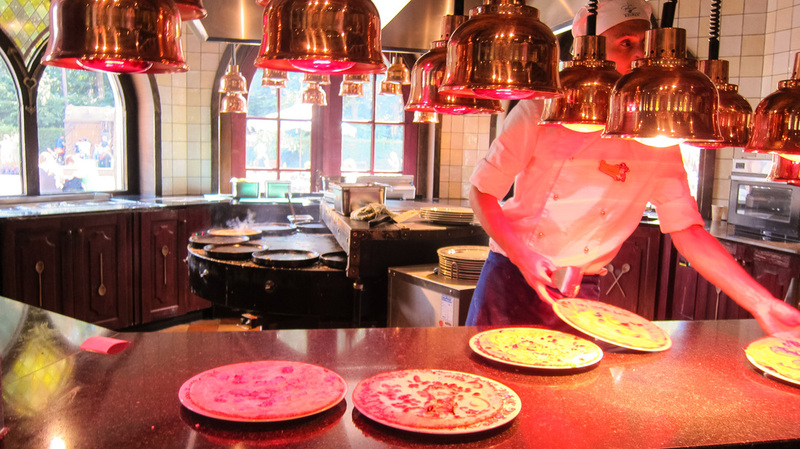 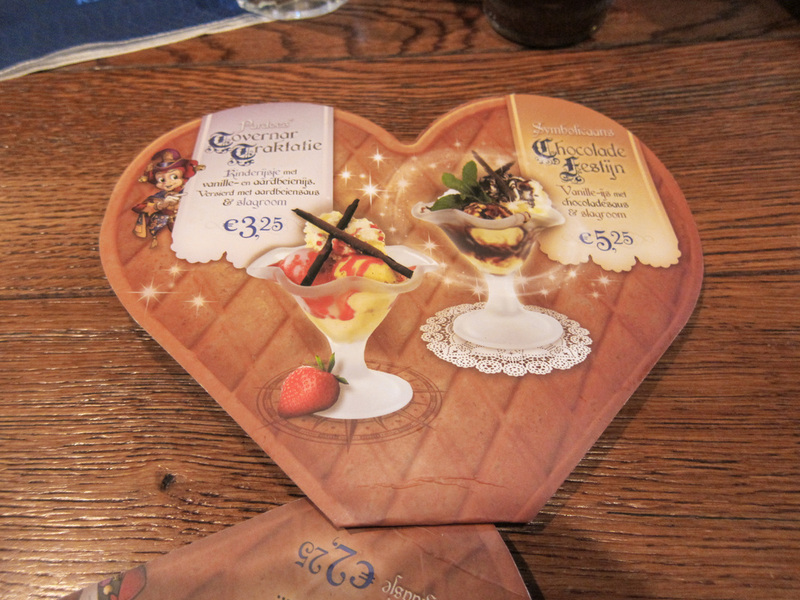 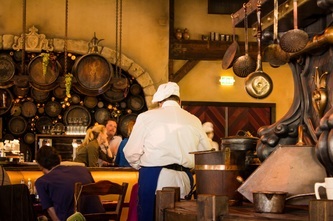 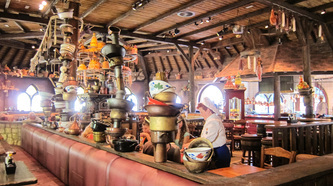 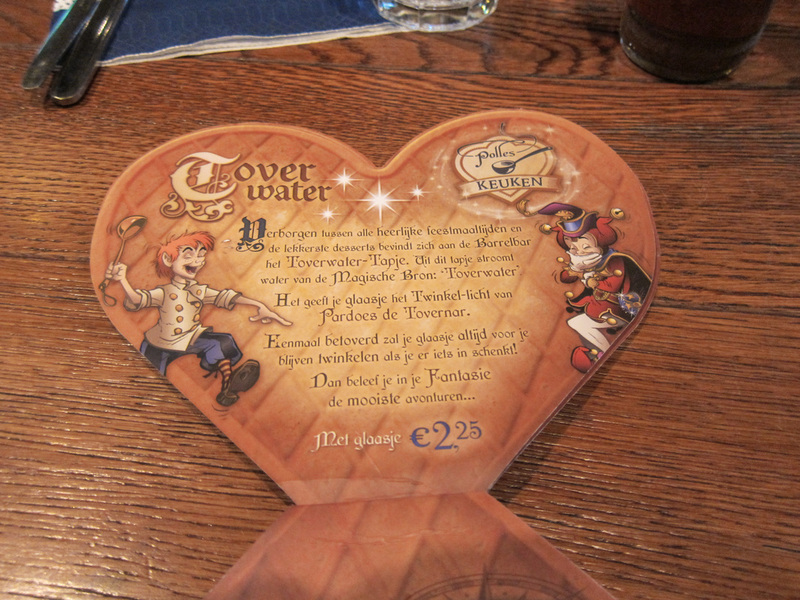 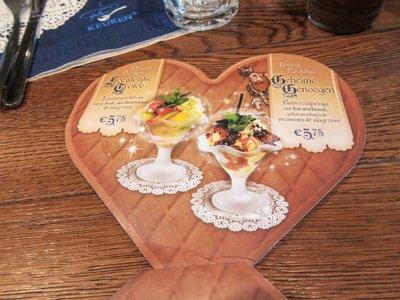 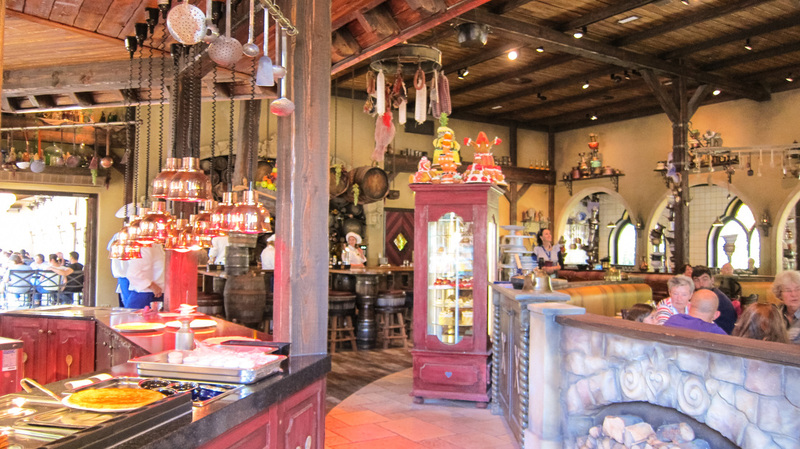 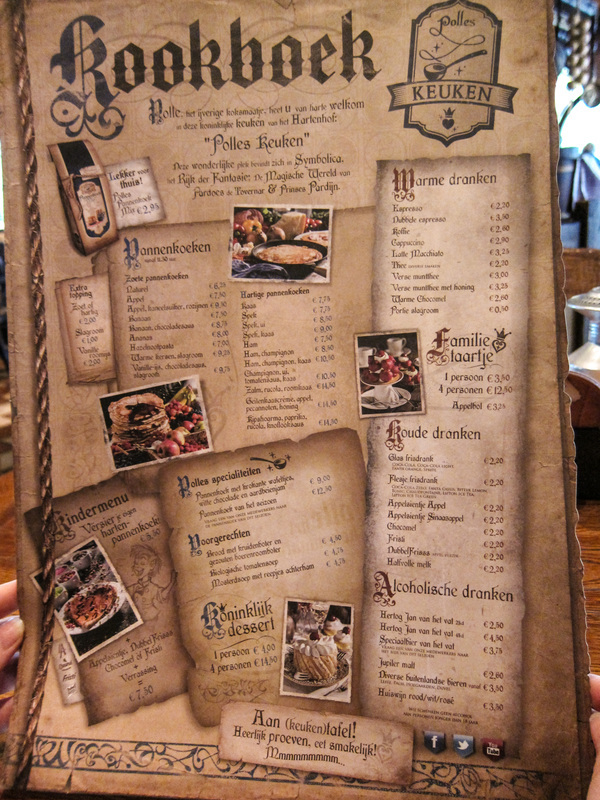 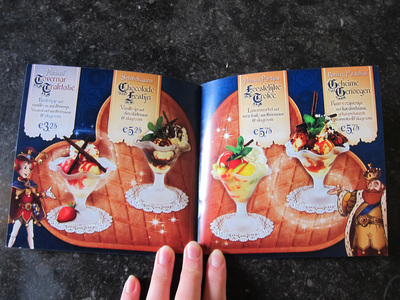 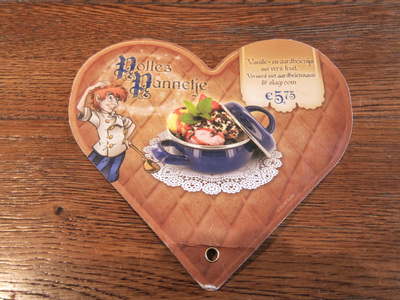 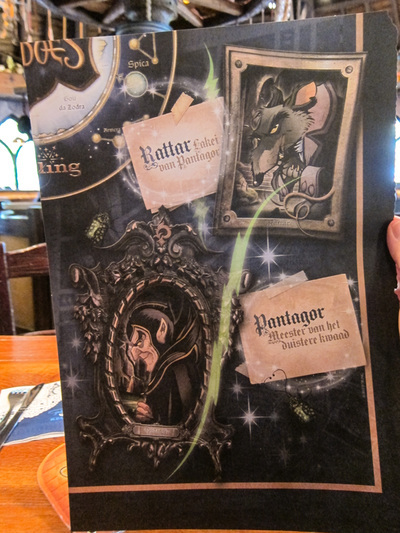 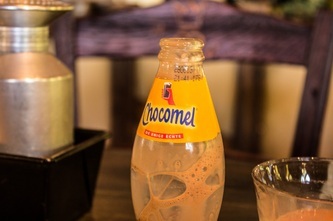 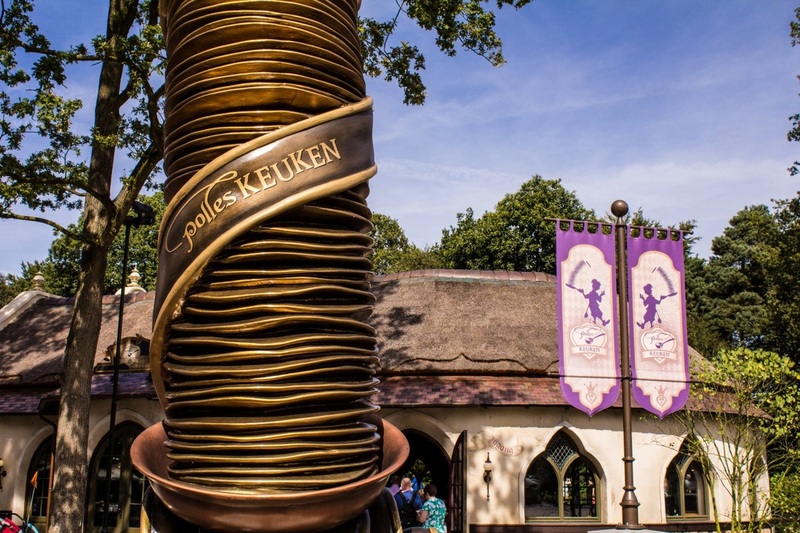 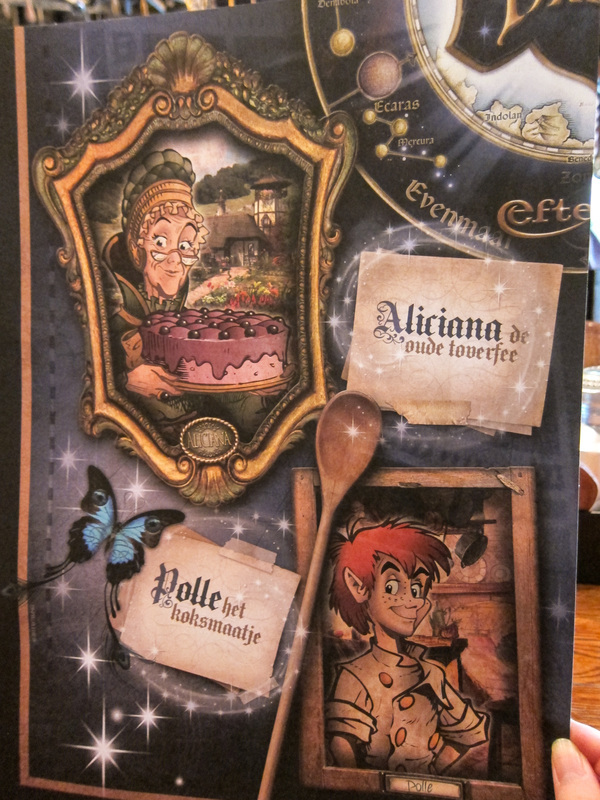 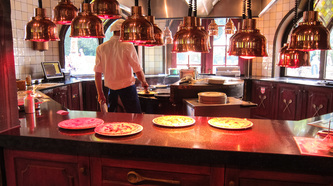 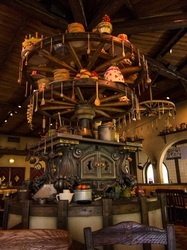 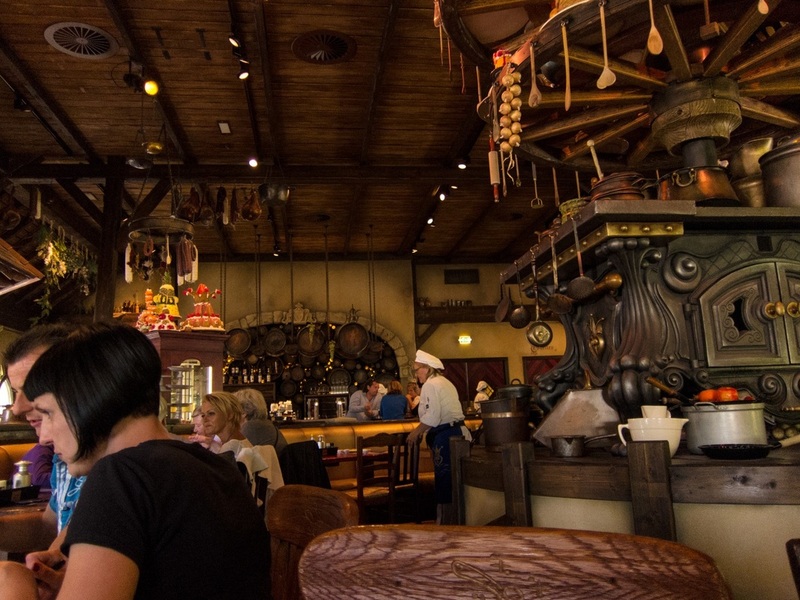 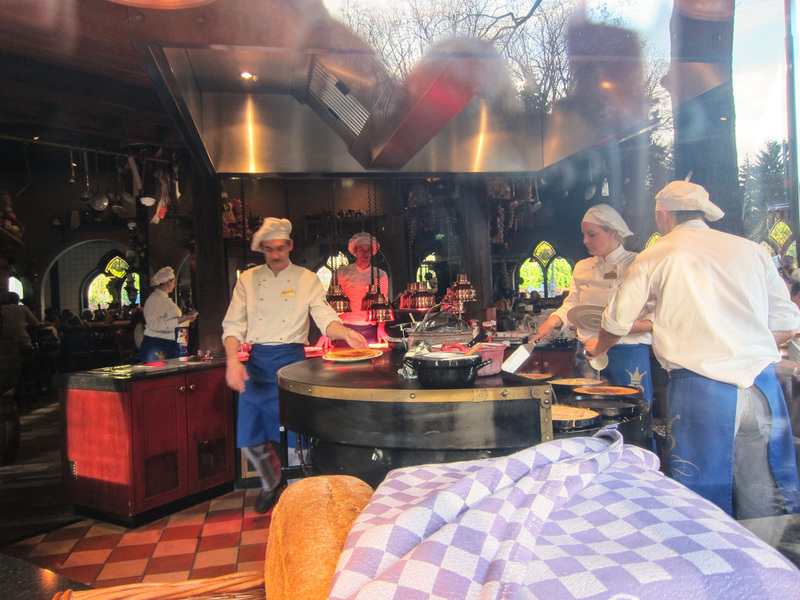 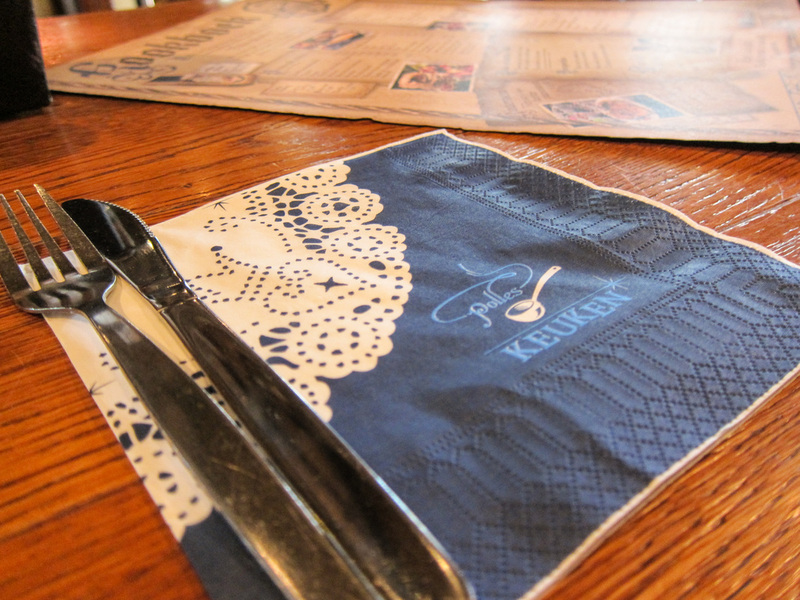 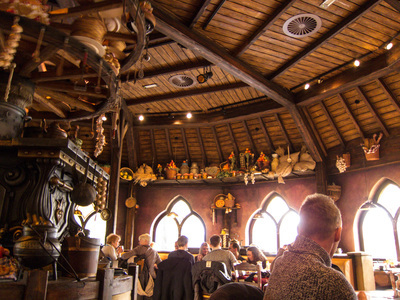 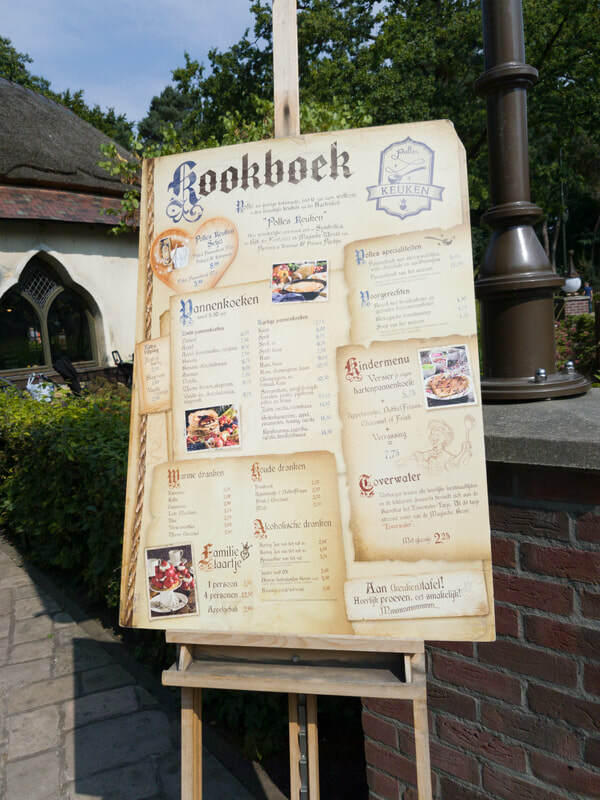 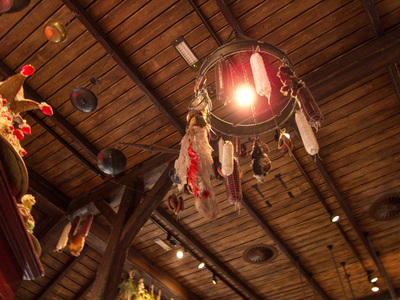 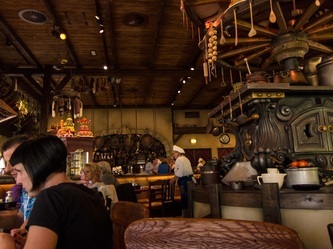 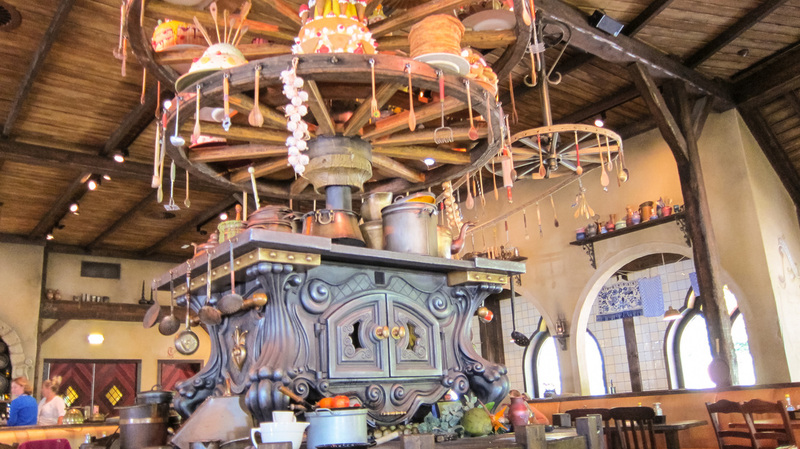 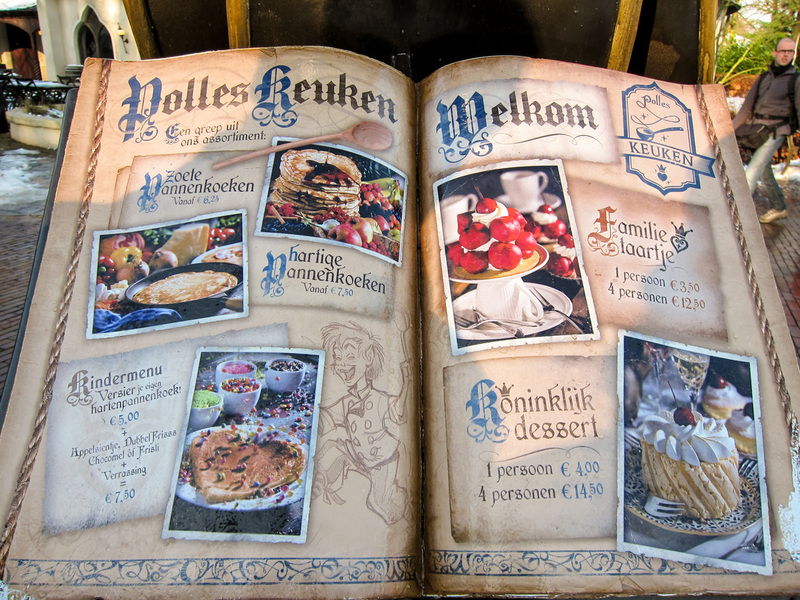 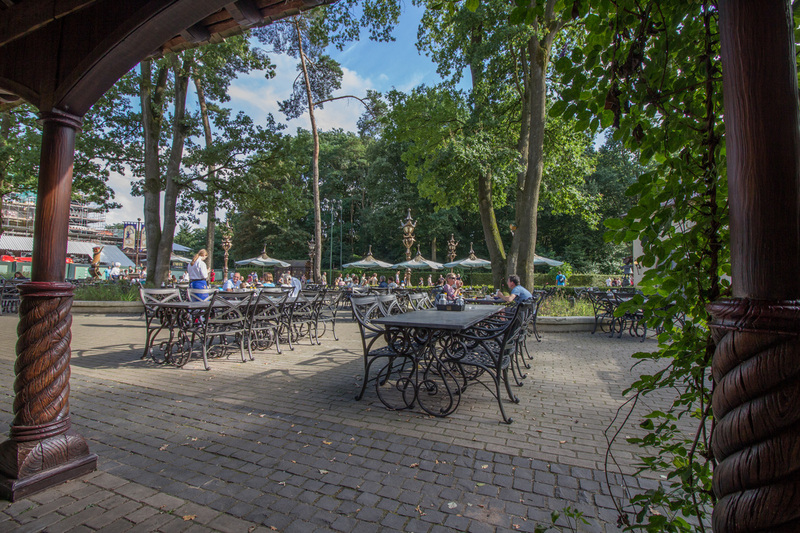 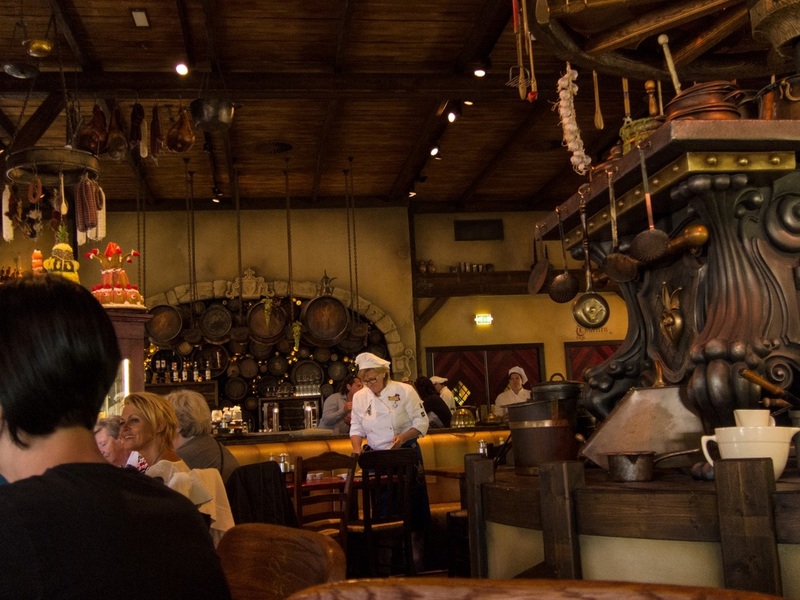 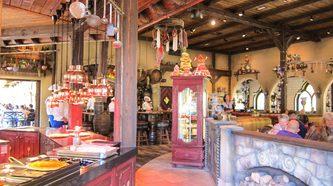 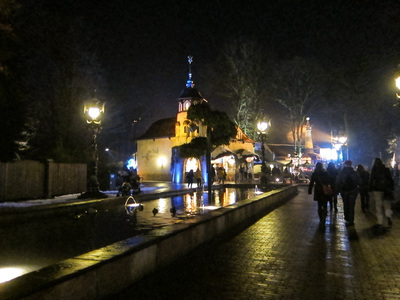 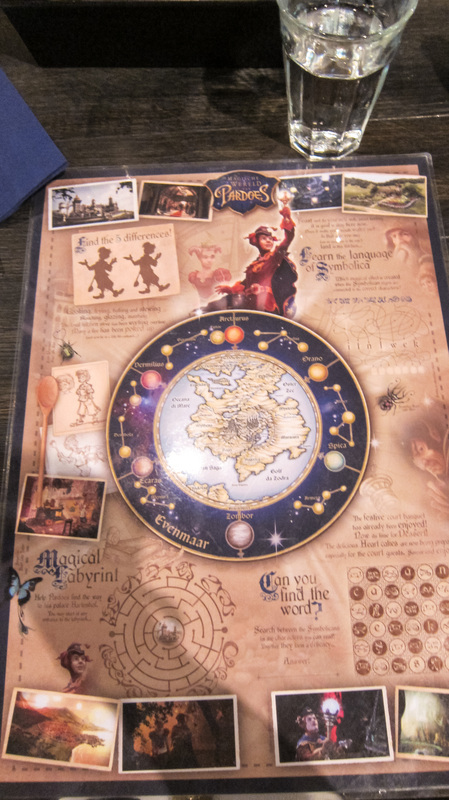 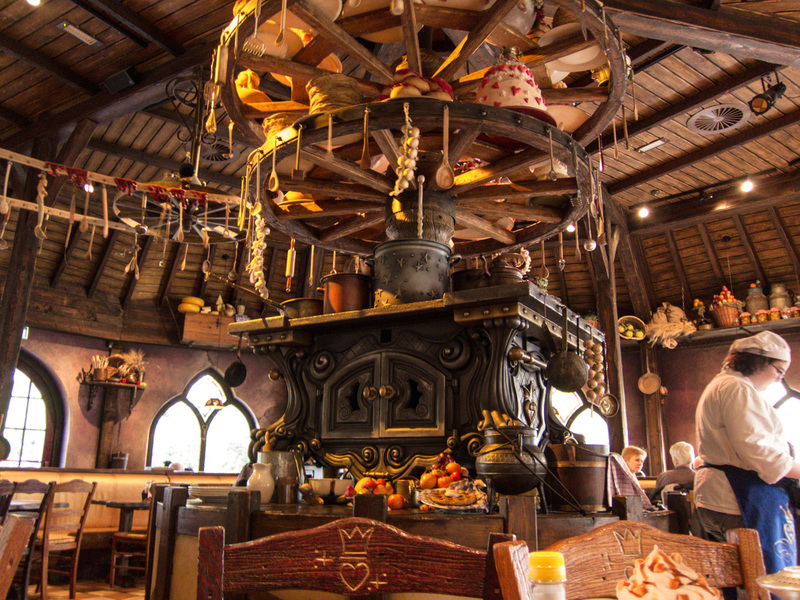 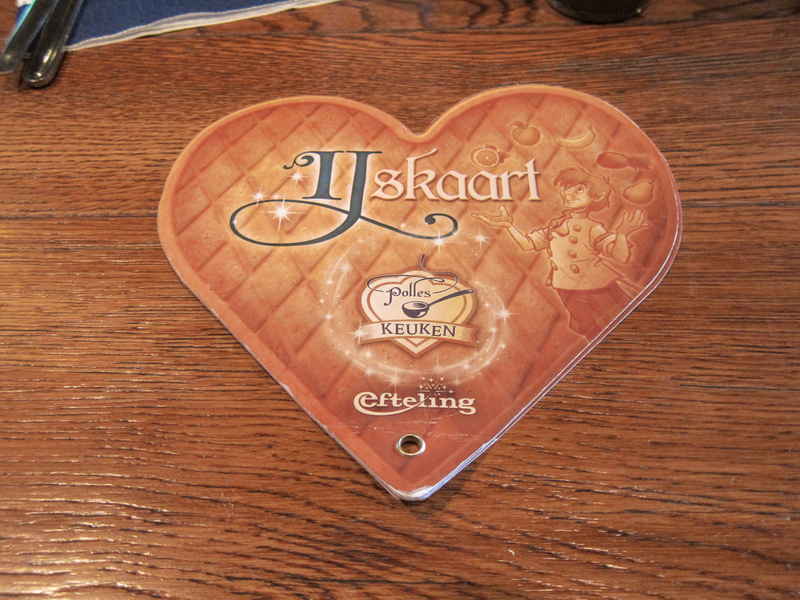 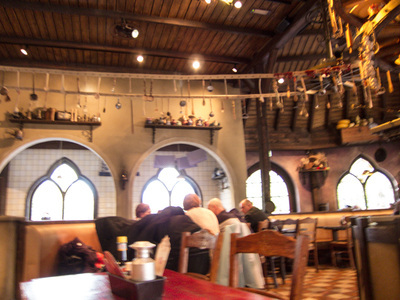 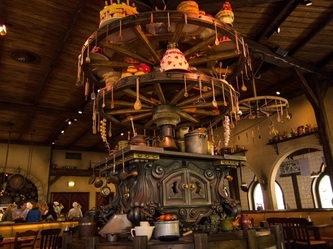 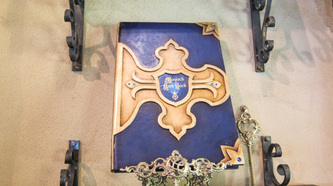 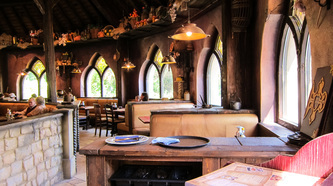 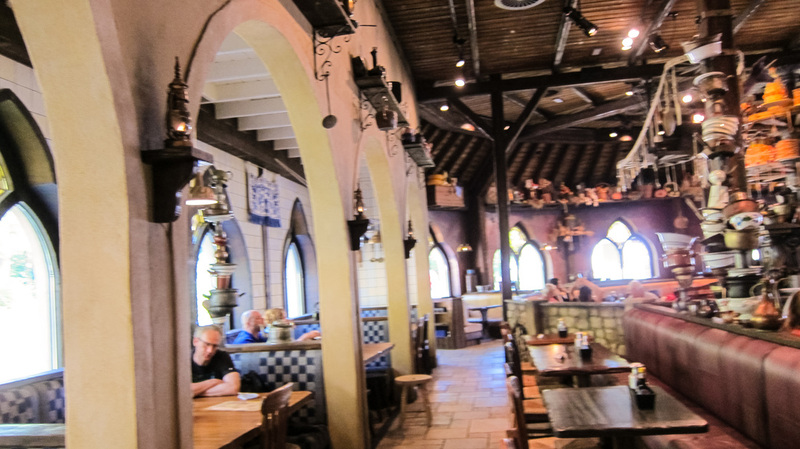 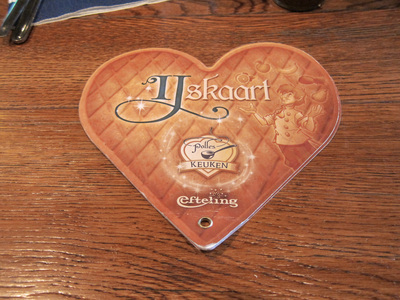 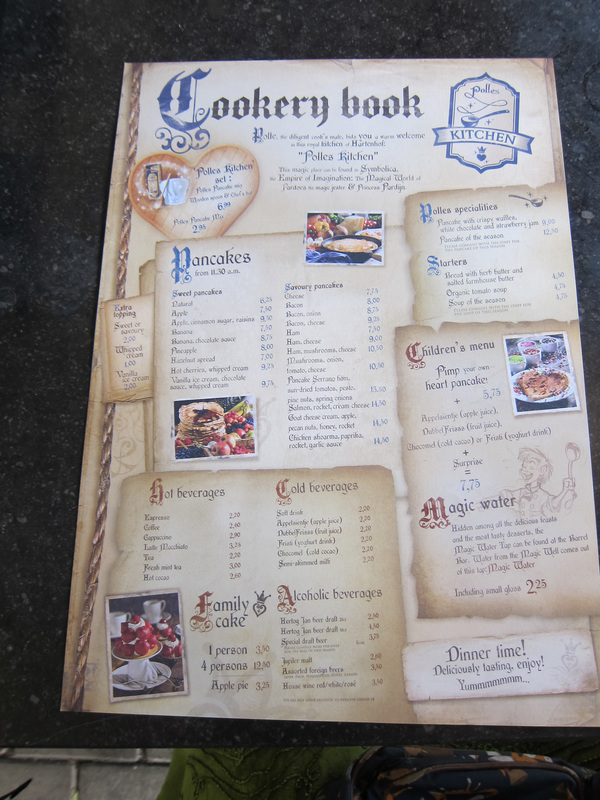 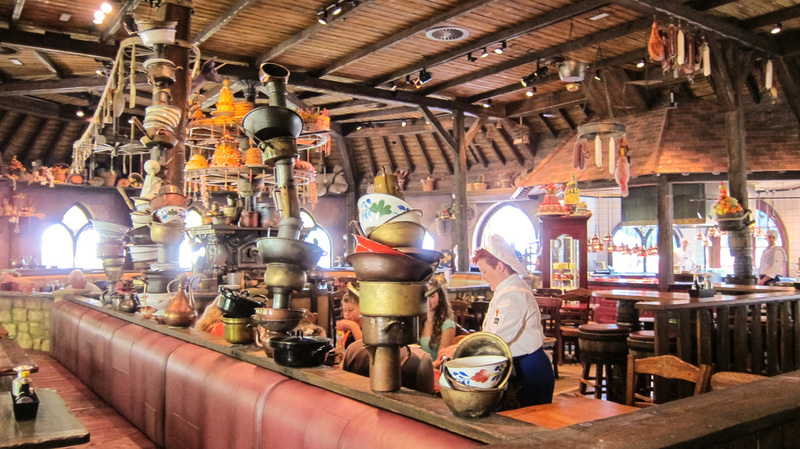 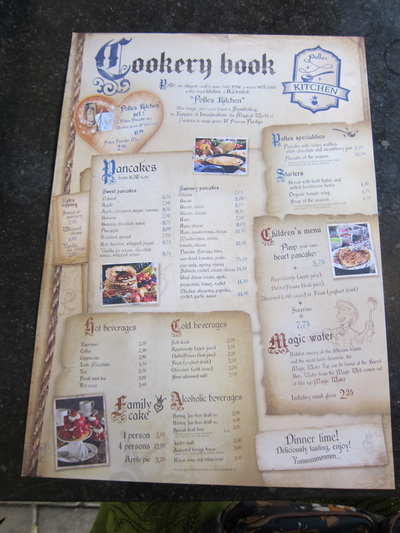 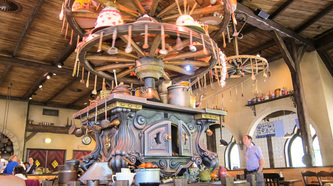 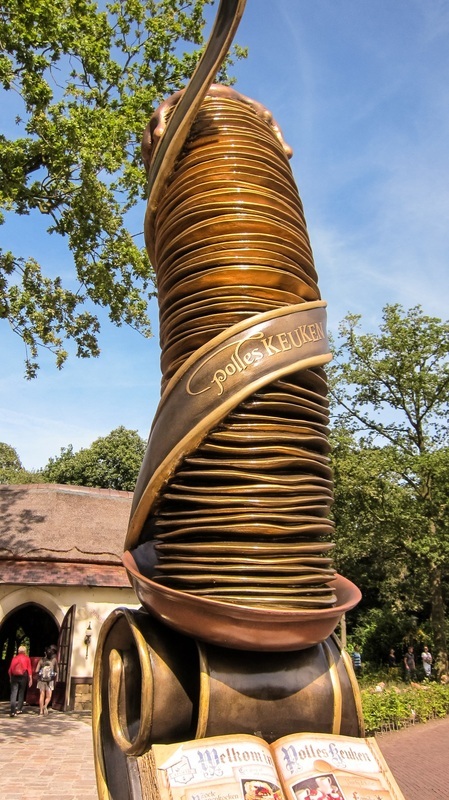 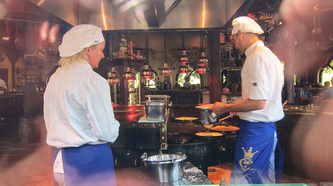 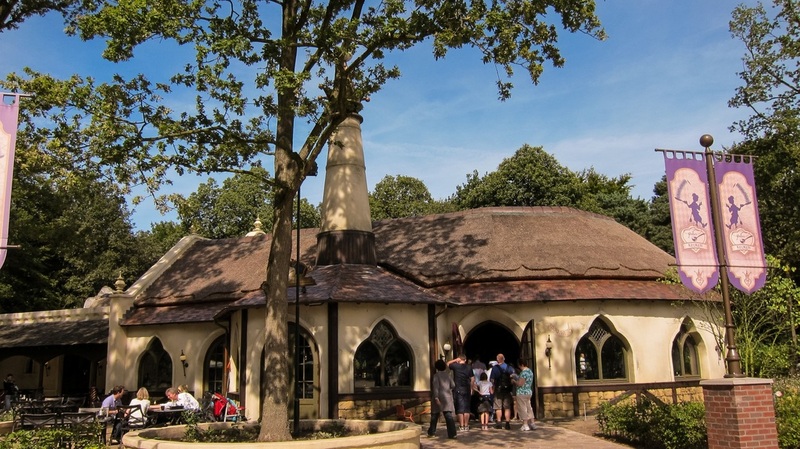 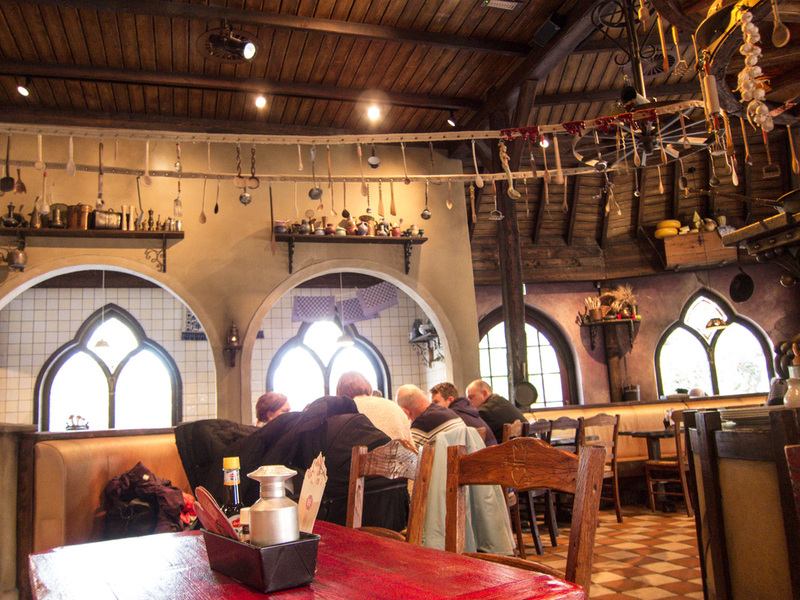 Polles Keuken is a lovely themed Pancake Restaurant near Symbolica. 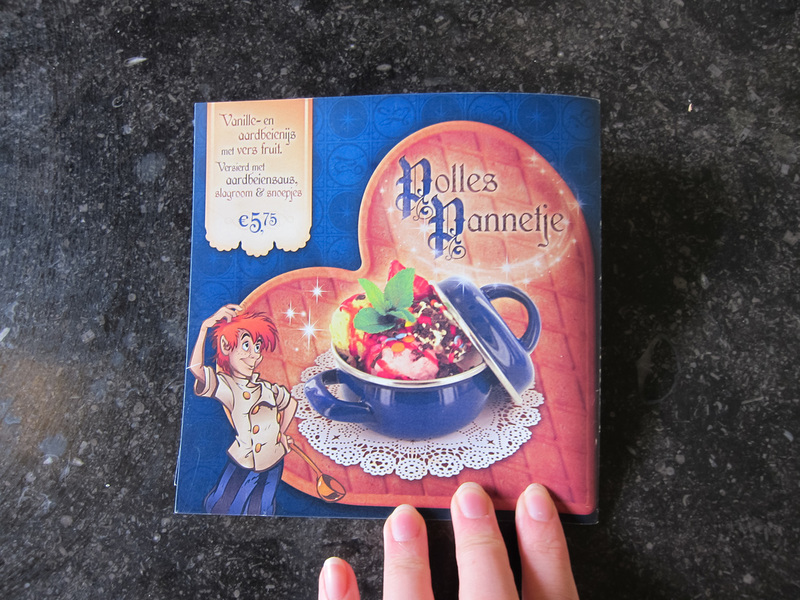 Polle is the Sous Chef of the Palace kitchen and a close friend of Pardoes. 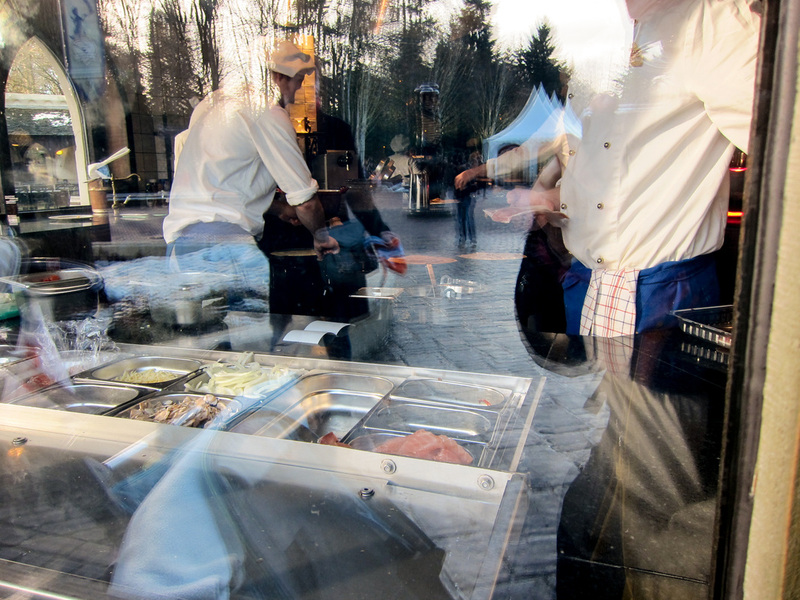 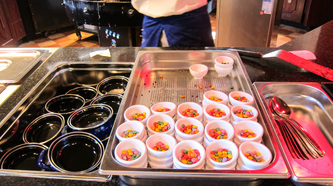 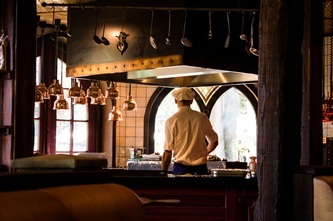 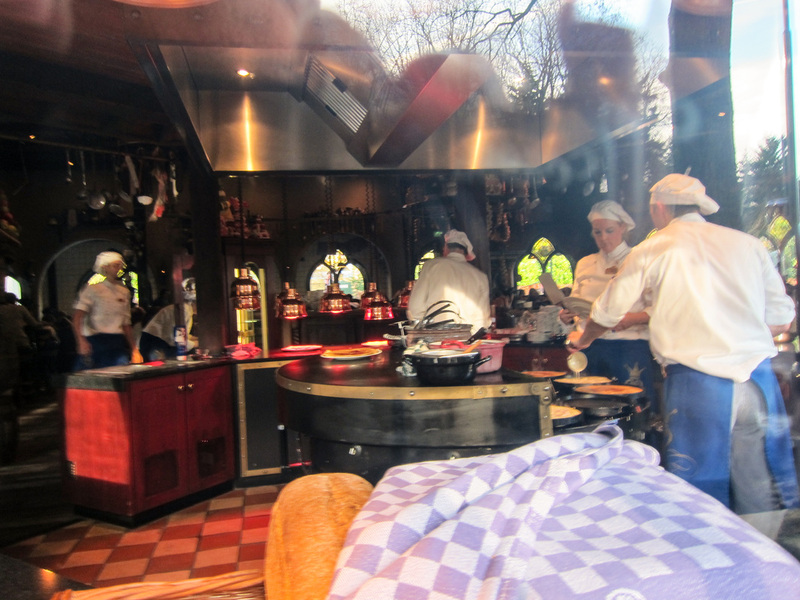 His kitchen is an open one where everyone is able to see the meals being prepared. 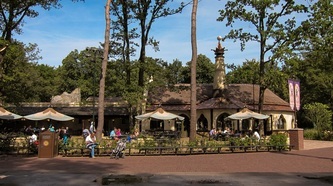 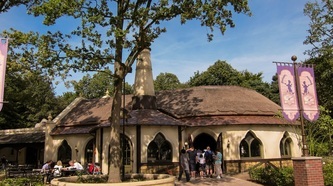 ​The restaurant offers seats for around 140 people of which around 60 can find their place on the covered terrace. 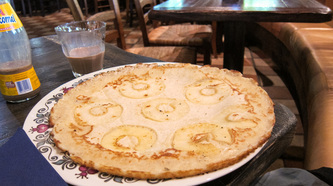 Aside from serving pancakes it also serves coffee, ice cream, and cakes. 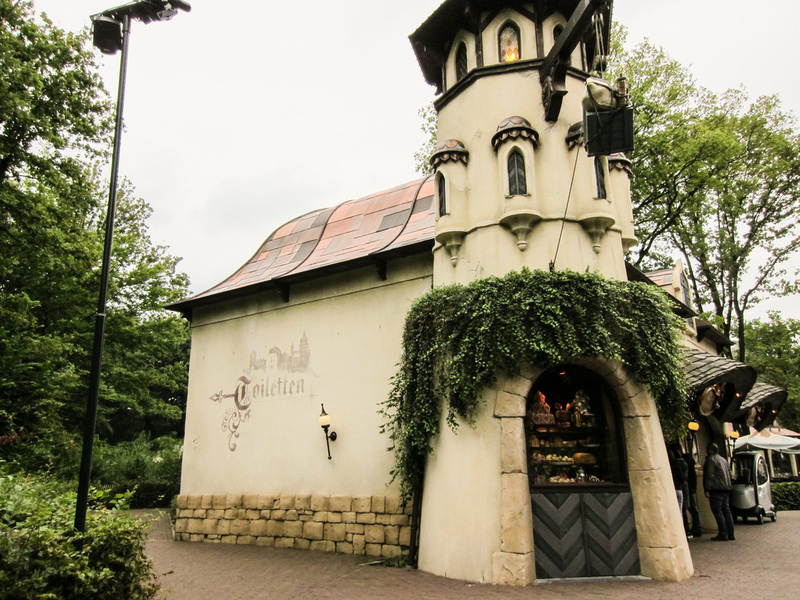 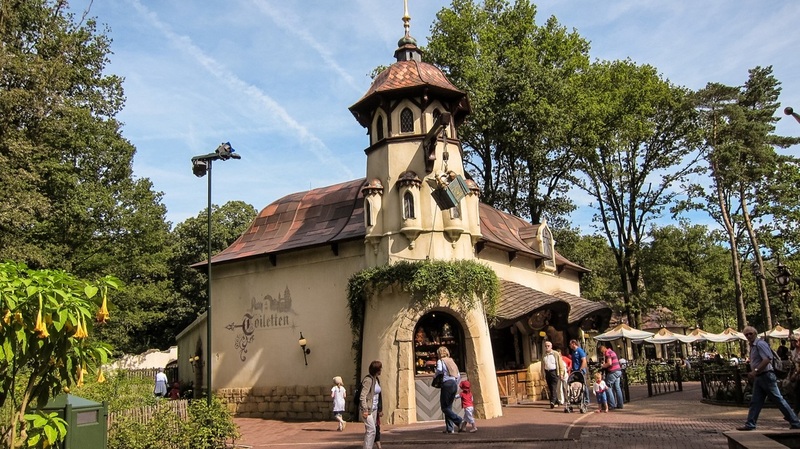 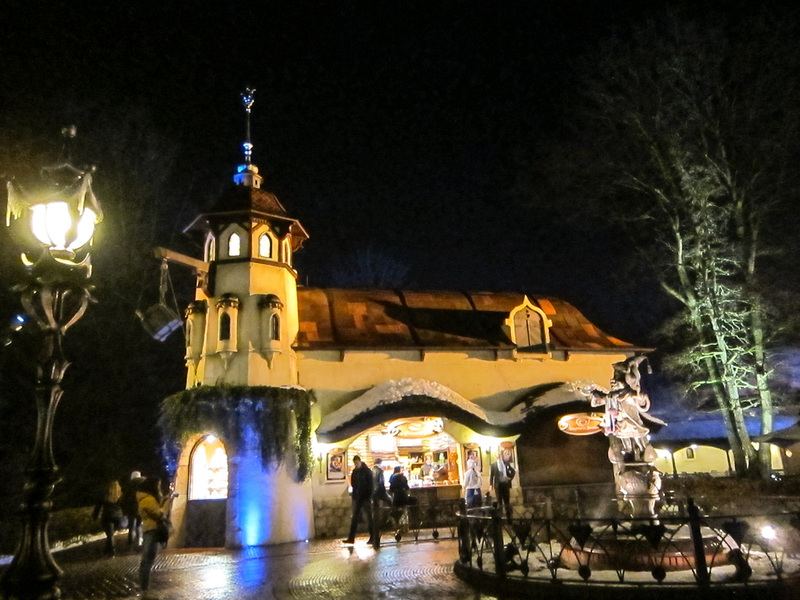 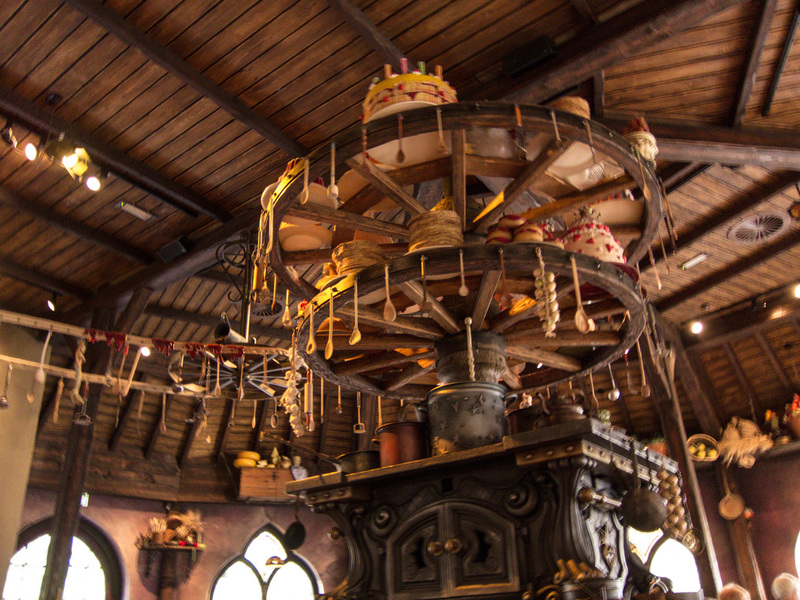 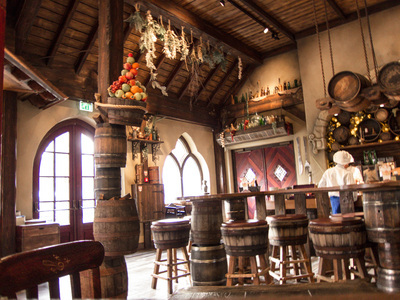 The building itself is an imaginative mixture of Anton Pieck and Henny Knoet's influence. 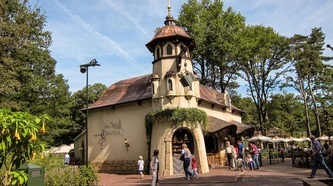 The roof is a thatched and the building employs a lot of copper and double layered stucco where the attentive guest may discover small jewels poking through here and there. "The time has come, to talk about pancakes. 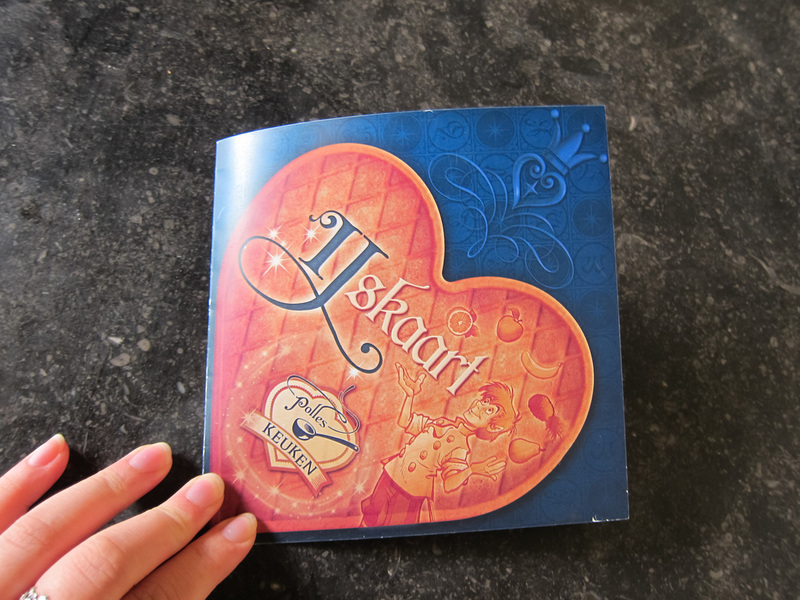 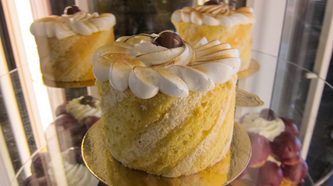 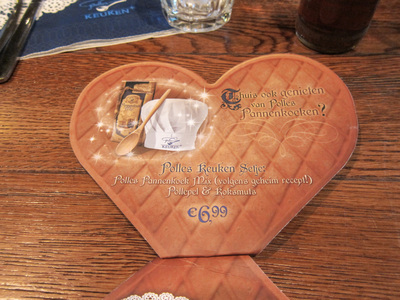 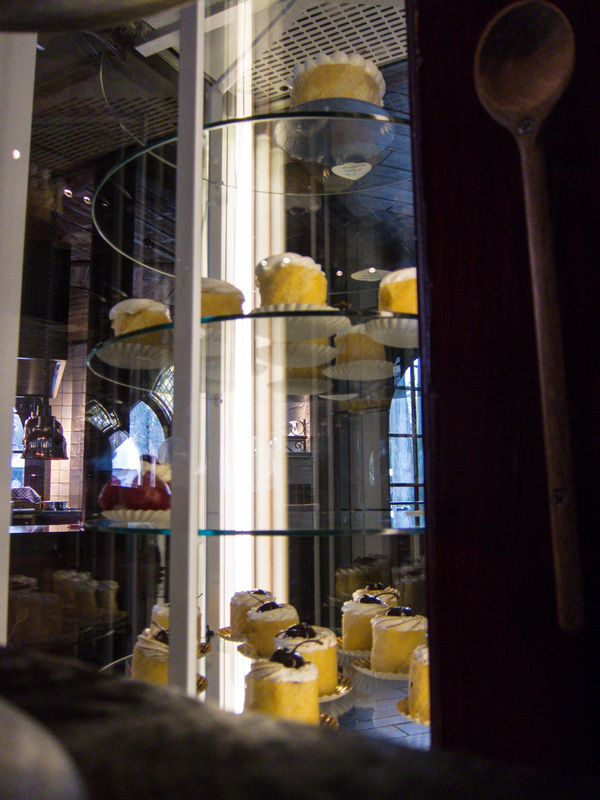 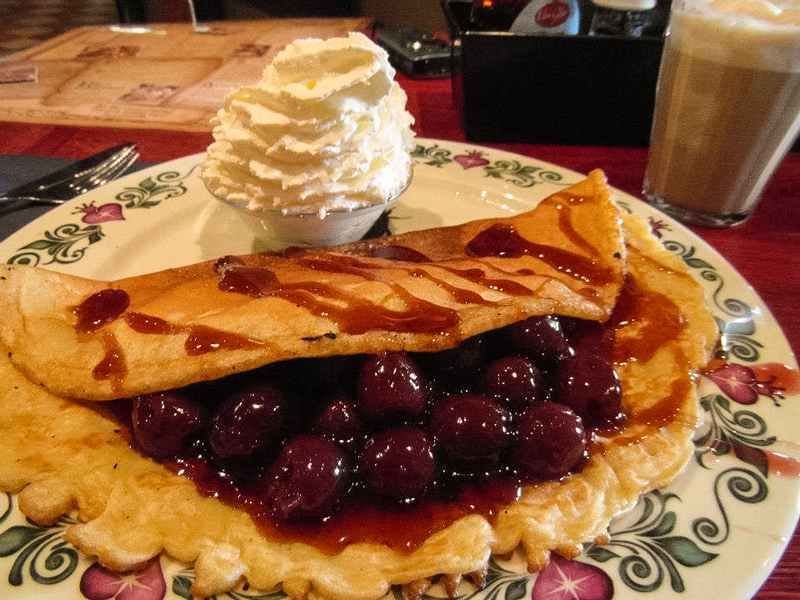 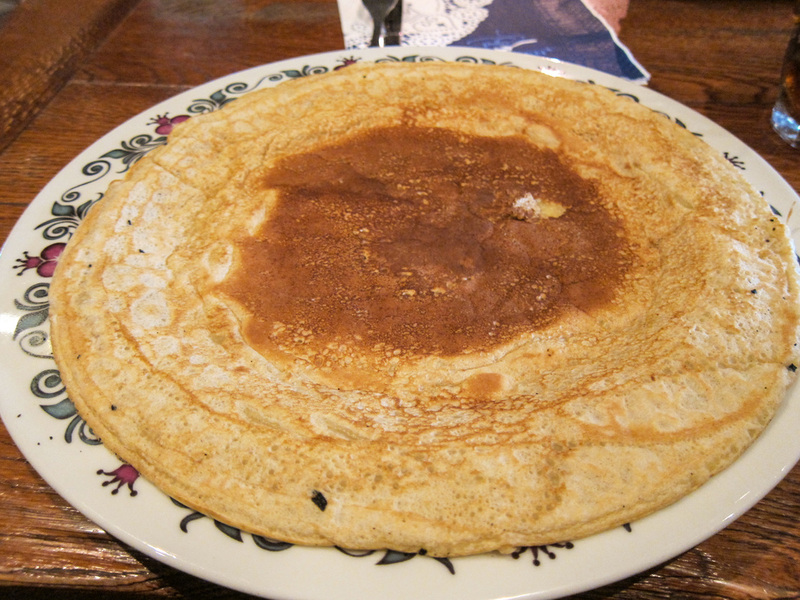 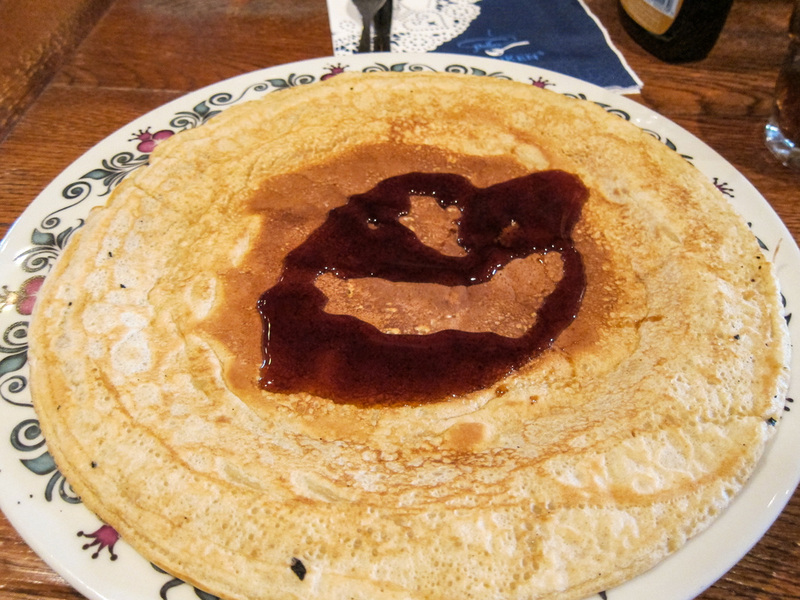 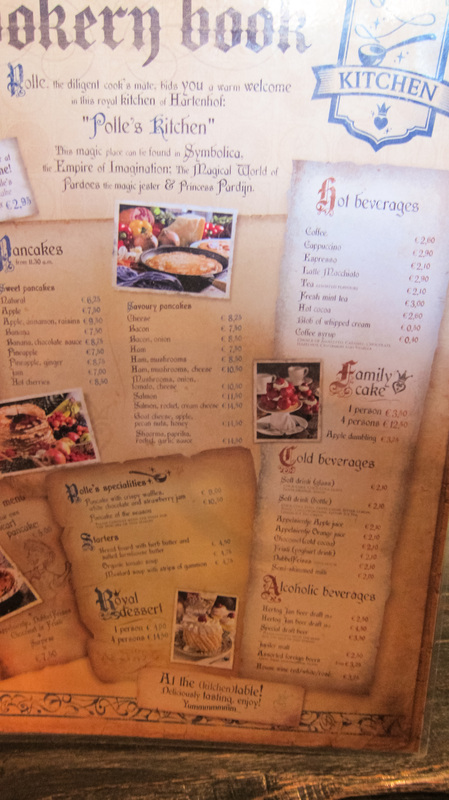 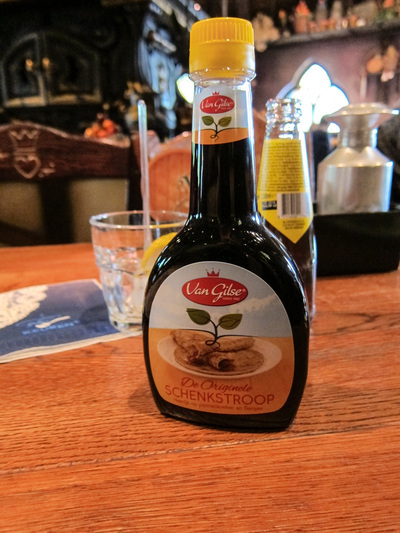 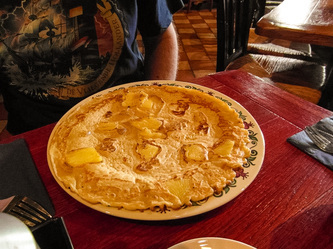 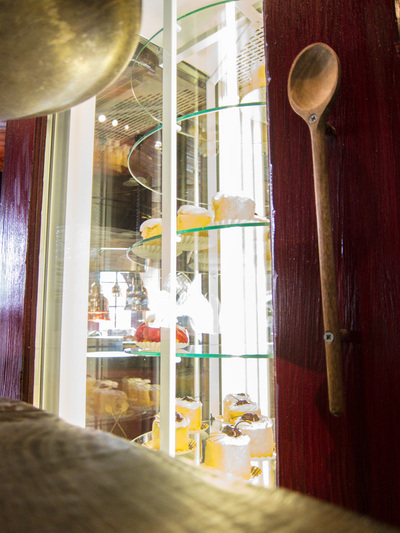 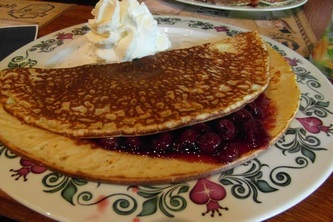 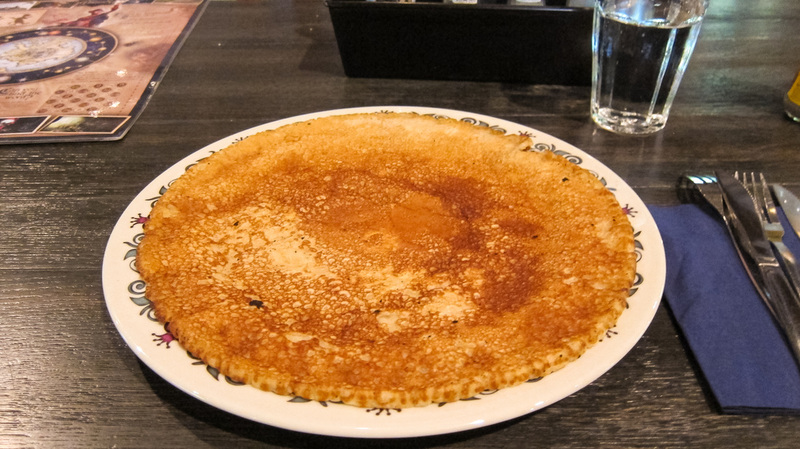 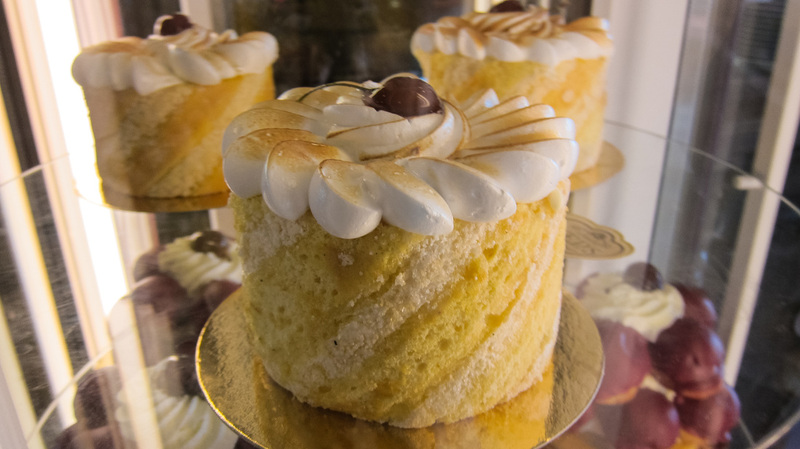 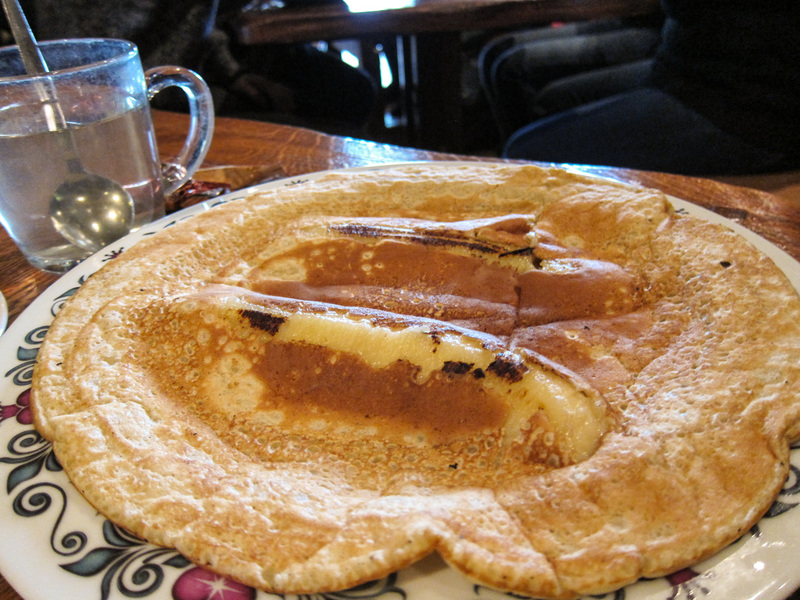 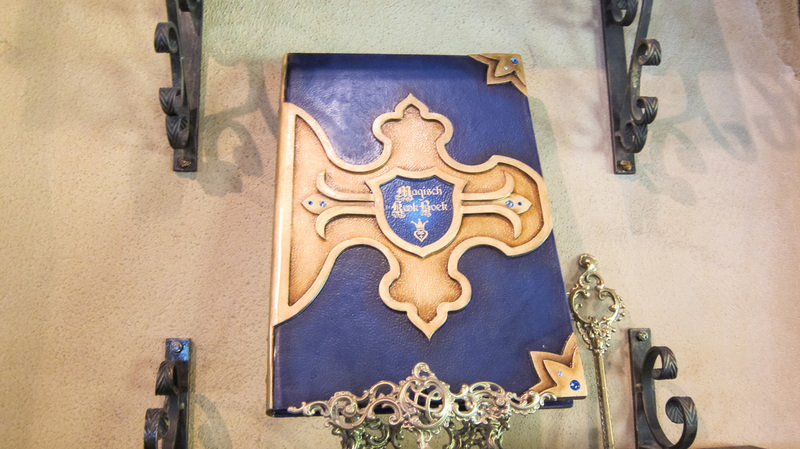 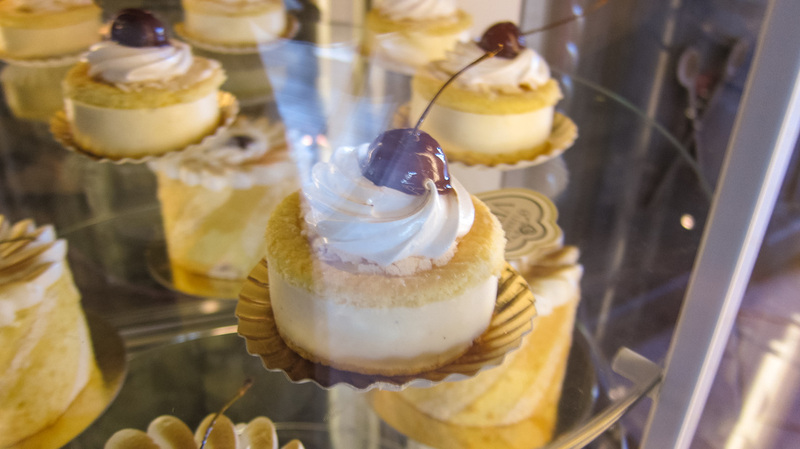 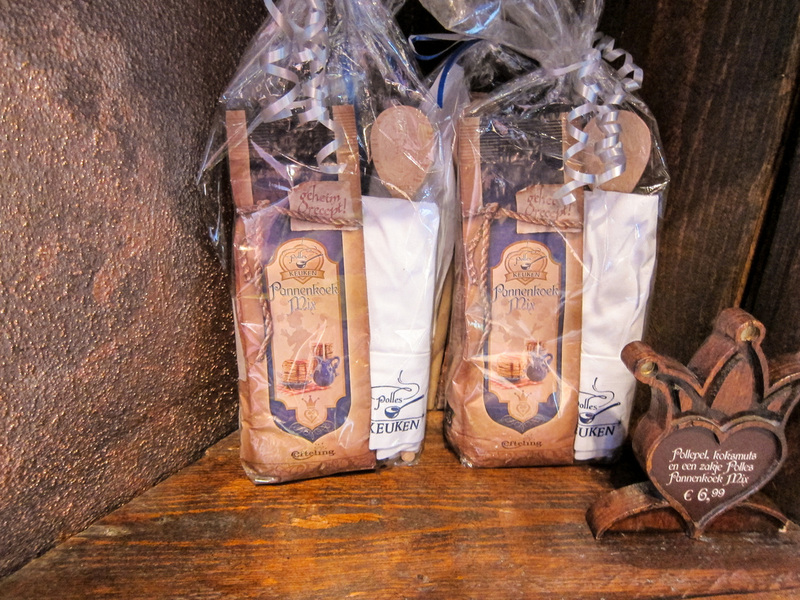 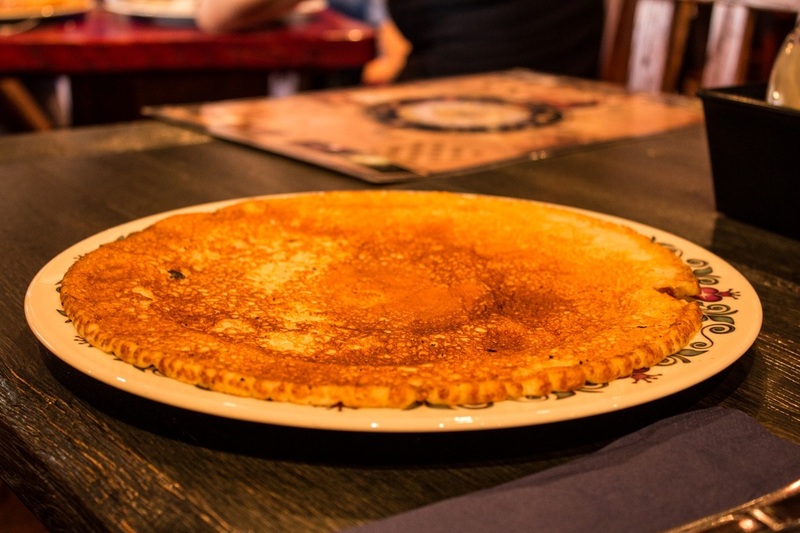 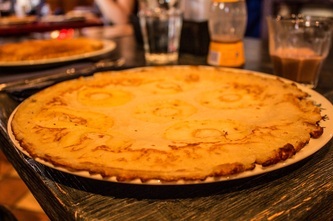 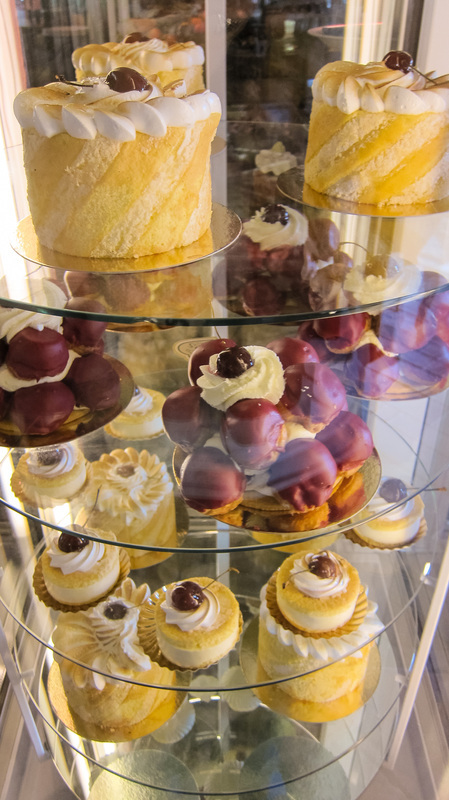 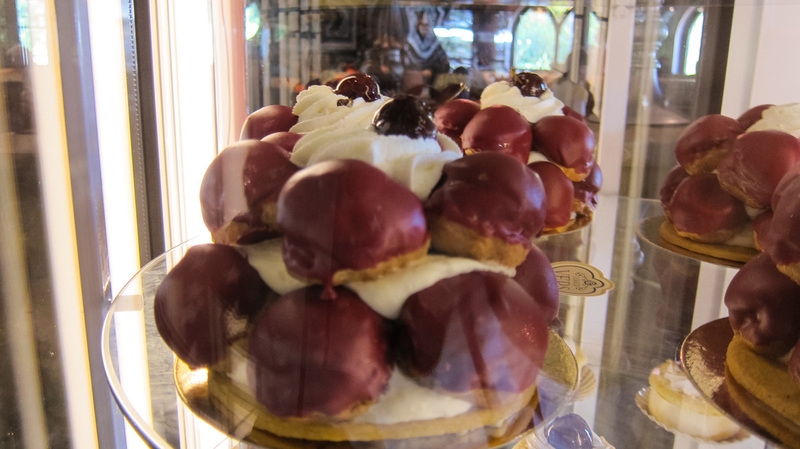 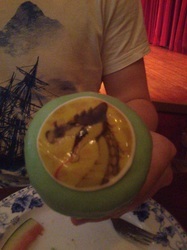 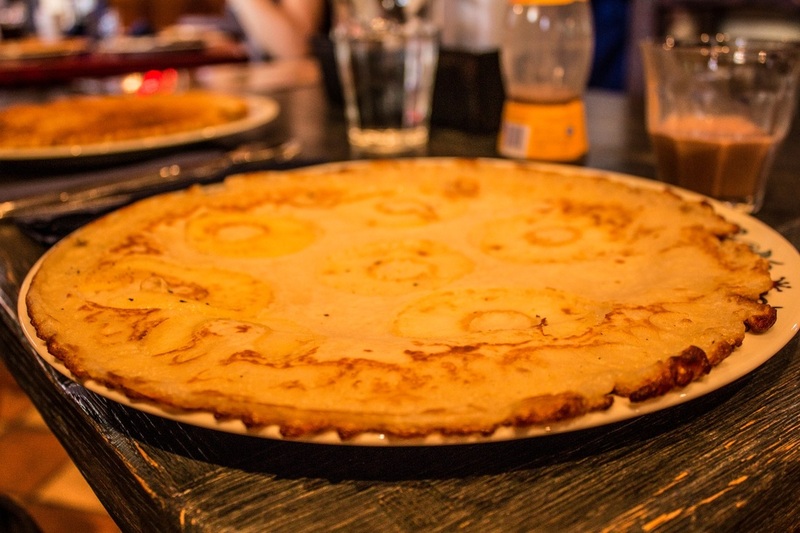 We highly recommend Polle’s Keuken if you love pancakes, or cakes in general!" Pardoes the Magic Jester & Princess Pardijn.